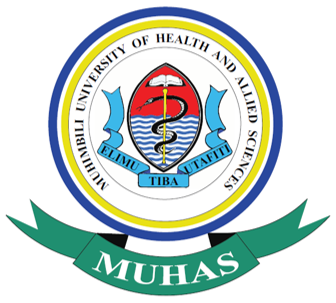 The German Academic Exchange Programme (DAAD) has offered to support postgraduate students pursuing Master and PhD degree studies in the School of Pharmacy and the Institute of Traditional Medicine, here at Muhimbili University of Health and Allied Sciences (MUHAS) for academic year 2018/2019. and Allied Sciences as indicated in the University Postgraduate Prospectus. the time of submitting their applications. together with detailed study plan, must be submitted in “word document” format. available for up to a maximum of two years (Master) and three years (PhD), respectively. by using the provided form. candidates who are not Tanzanians are also strongly encouraged to apply. 2. An up-to-date detailed curriculum vitae. provide Master degree certificates and academic transcripts. 4. Internship certificate where relevant. 6. Full research proposal and study plan for PhD applicants. 8. A letter from the employershowing readinessto release the employee (applicant) forstudies. 50 for foreign students paid to the University (Bank accounts for local and foreign students are indicated on MUHAS.PG.F1). 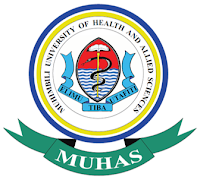 Hard copies of completed forms must be sent to MUHAS through the Director for Postgraduate Studies, Muhimbili University of Health and Allied Sciences, P.O. Box 65001, DAR ES SALAAM, TANZANIA. In addition, a complete soft copy must be sent to dpgs@muhas.ac.tz. Academics, Research and Consultancy and the Dean/Director of the respective School/Institute at MUHAS. DAAD Scholarship Application Form and other documents required.